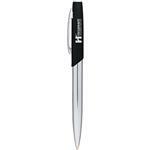 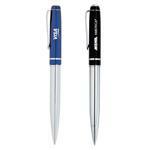 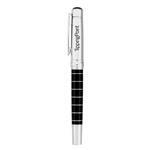 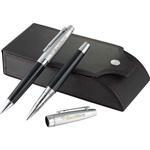 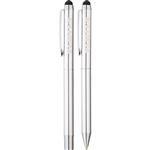 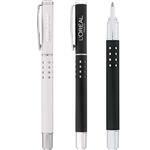 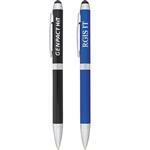 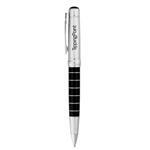 We are proud to carry a large variety of Leed's Pens and writing instruments - a great corporate gift. 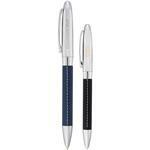 Leed's pens typically include free engraving and range from fun logo pens to higher end executive pens. 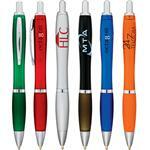 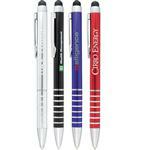 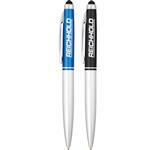 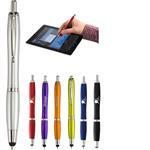 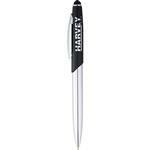 Leed's also carries a variety of name brand pens like Scripto, Cutter & Buck and Balmain - all customized with your logo. 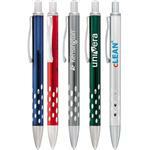 We can also produce all Leed's pens on a 1-day rush production at no extra cost. 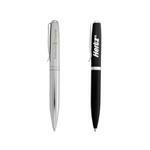 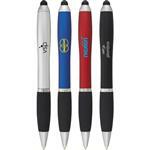 If you do not see the Leed's pen or promotional item you are looking for, please call ust at 888-332-ADCO as we have many additional styles to choose from!